Generally according to clients requirements, it is possible to use any packing situations. Q: How long is your delivery time9 A: Generally it is 5-10 days if the goods are in stock. or it is 15-20 days if the goods are not in stock, it is according to quantity. 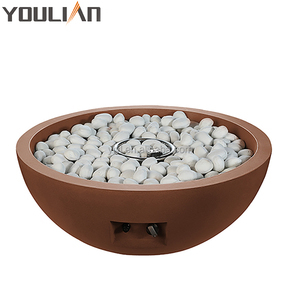 Laizhou Yike Burner Co., Ltd. The 14 days starts once you have received your item, and your return must be in transit to us by the 14th day. If you are unhappy with your purchase for any reason, you can return it within 14 days. The 14 days starts once you have received your item, and your return must be in transit to us by the 14th day. 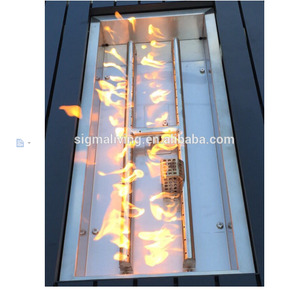 luxury decorative radiant flame gas fireplace A. for all kinds of marble colors. 2), All kinds of granite color stone . We will make the sample statue f or you after deposit received and take pictures for your reference once finished. Question 4: How can I choose the styles9 Answer: please log this website--- There are many products for your reference. Any interest, Pls do not hesitate to contact with us Please feel free to contact us for the future information. Advantage 1.Direct manufacturer,with professinal Boton design team. Packing Well packed with firm fumigated wooden crates in Europe exporting standard. 100% export to Europe, South/North America, Middle Eastern countries ect. 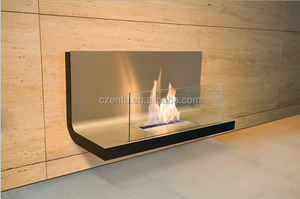 Alibaba.com offers 7,288 gas hearth fireplaces products. About 34% of these are fireplaces, 8% are fire pits, and 1% are fireplace parts. 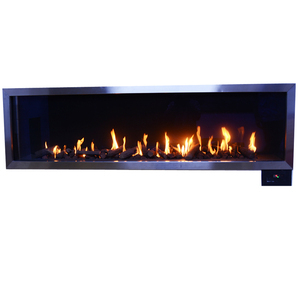 A wide variety of gas hearth fireplaces options are available to you, such as wood fireplaces, gas fireplaces, and ethanol fireplaces. 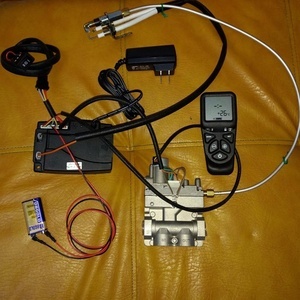 You can also choose from with remote control, without remote control. As well as from indoor, outdoor. And whether gas hearth fireplaces is ce, etl, or ul. 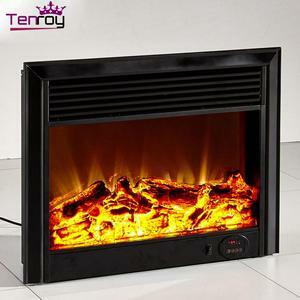 There are 6,932 gas hearth fireplaces suppliers, mainly located in Asia. 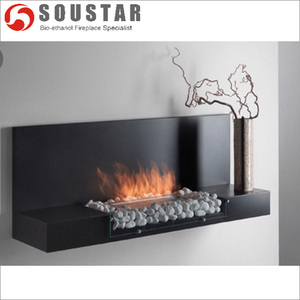 The top supplying countries are China (Mainland), Pakistan, and Taiwan, which supply 94%, 2%, and 1% of gas hearth fireplaces respectively. 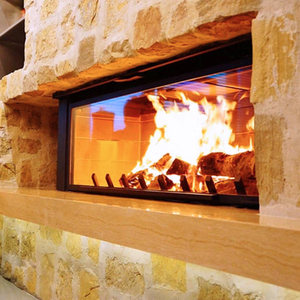 Gas hearth fireplaces products are most popular in North America, Western Europe, and Domestic Market. You can ensure product safety by selecting from certified suppliers, including 1,929 with ISO9001, 771 with Other, and 190 with ISO14001 certification.